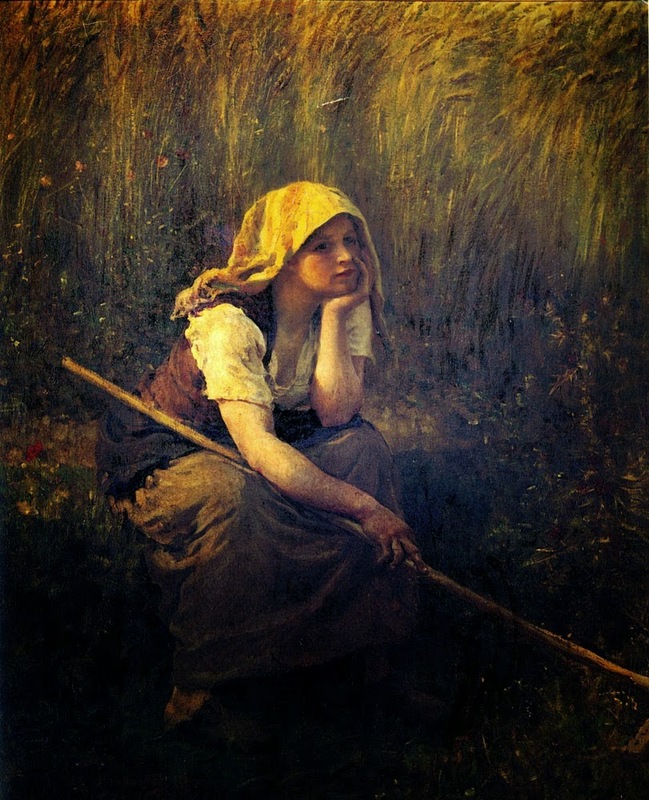 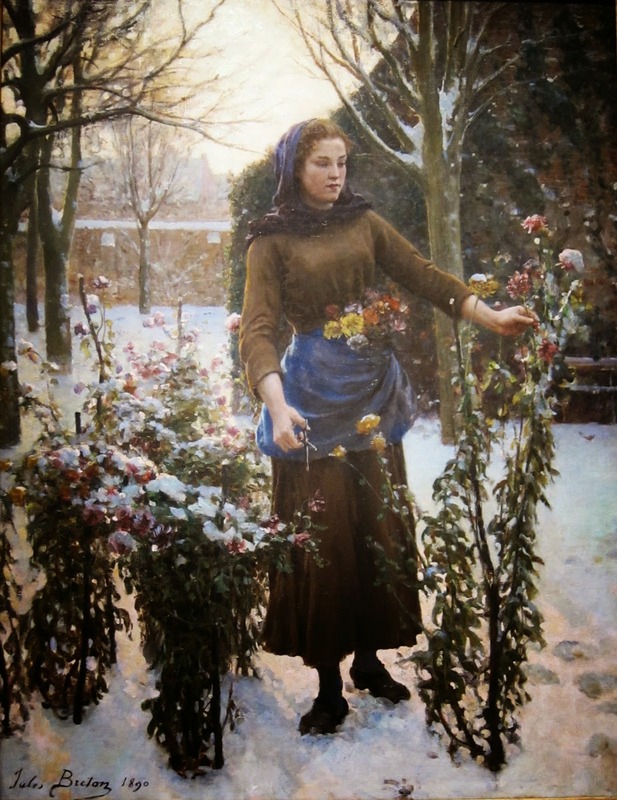 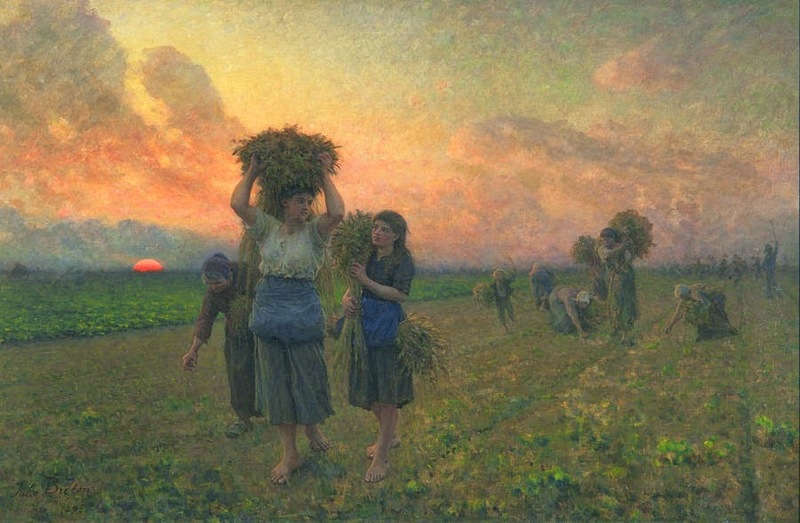 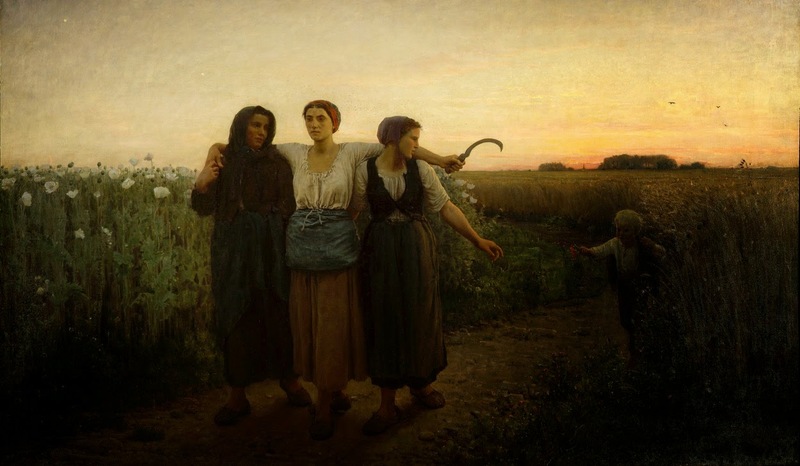 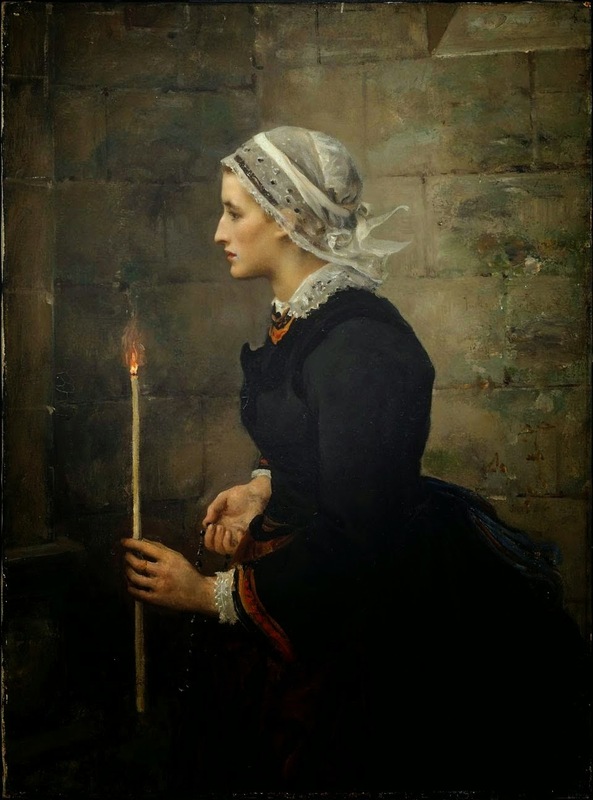 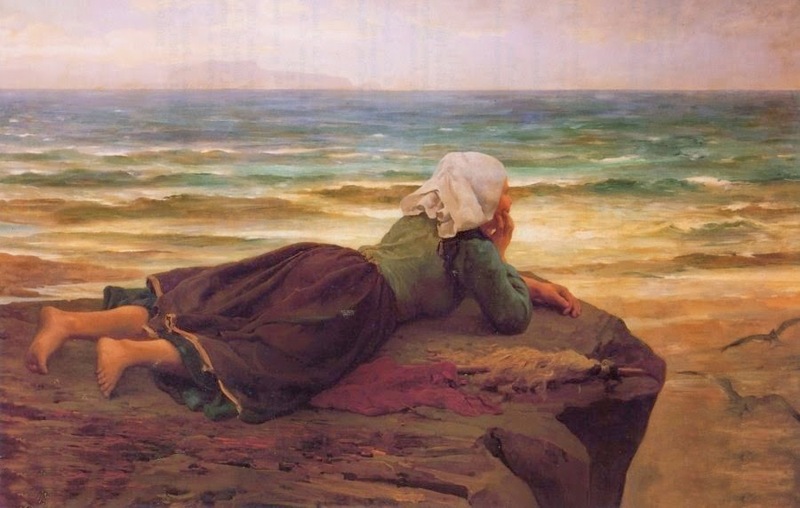 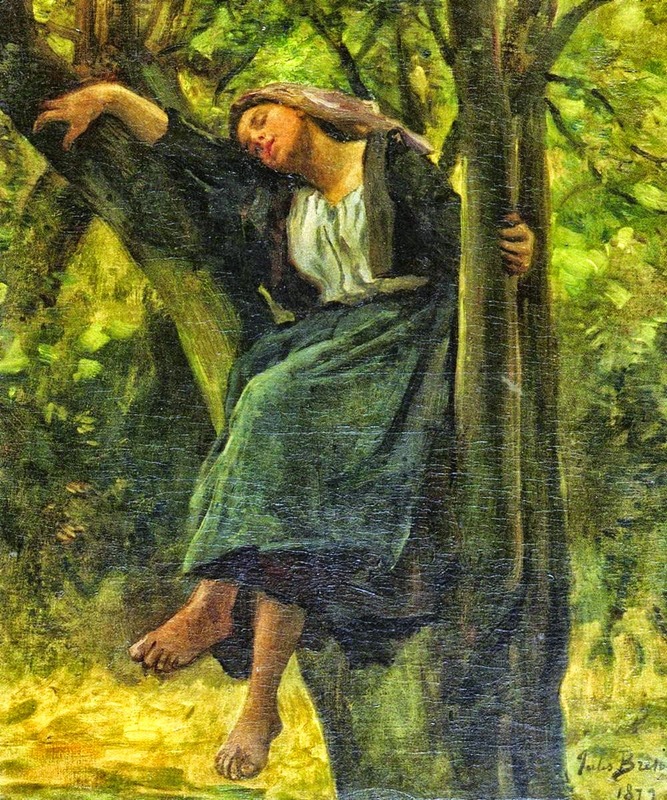 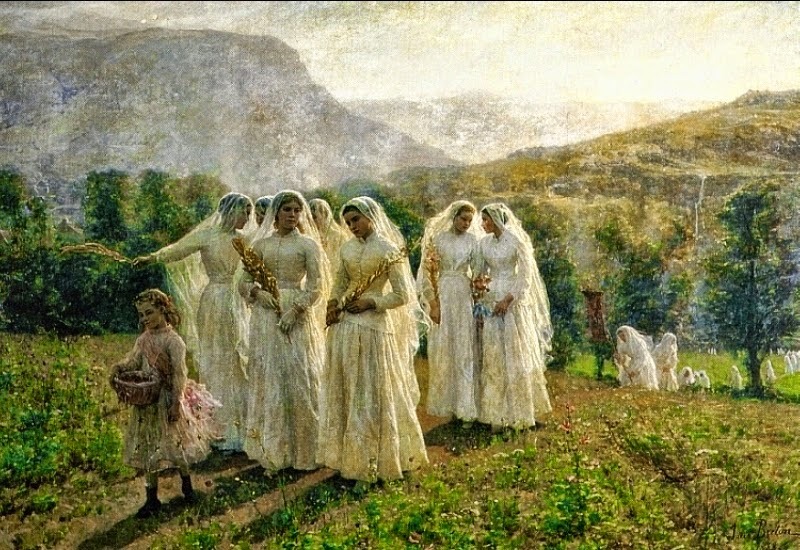 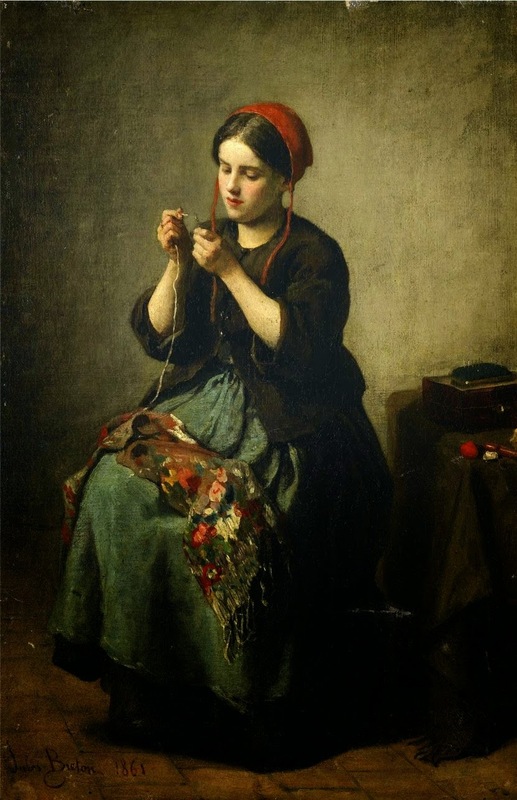 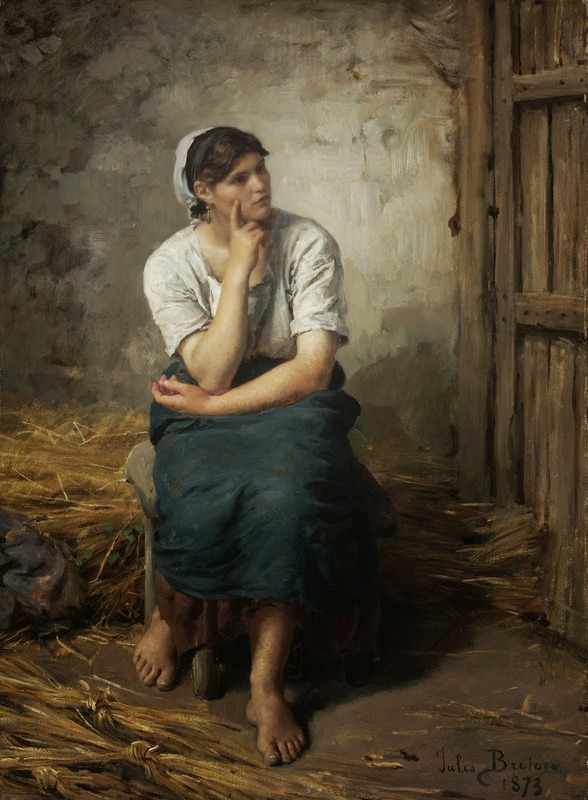 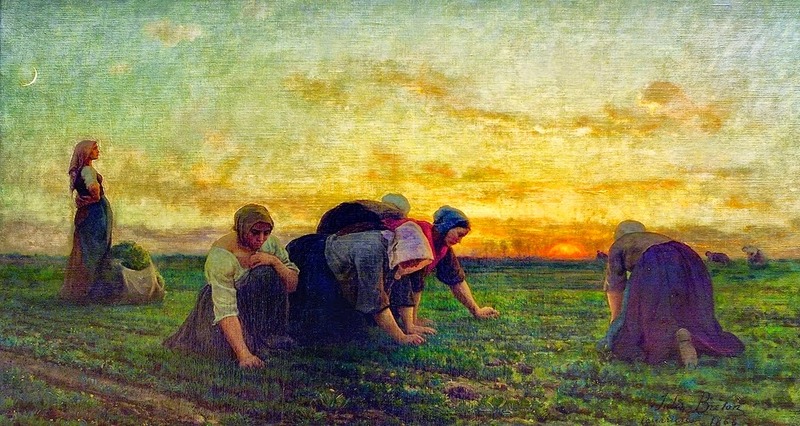 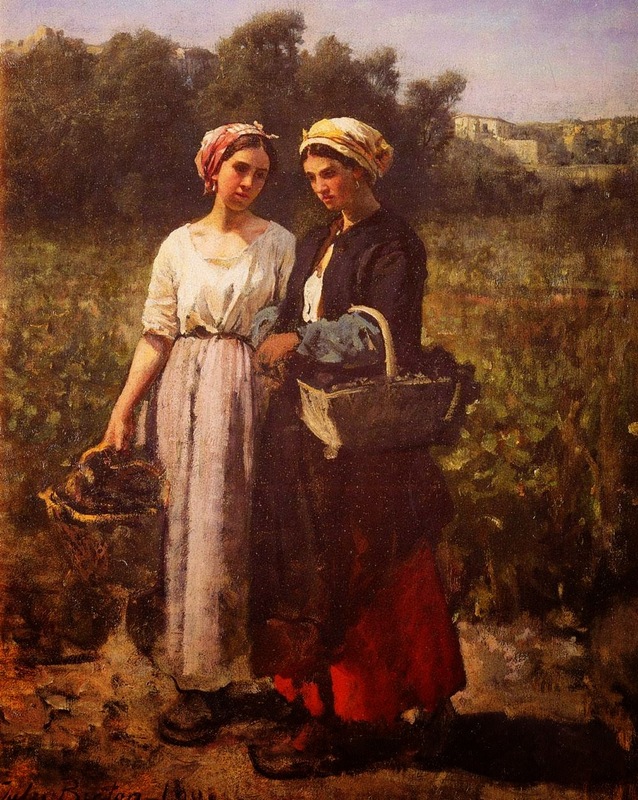 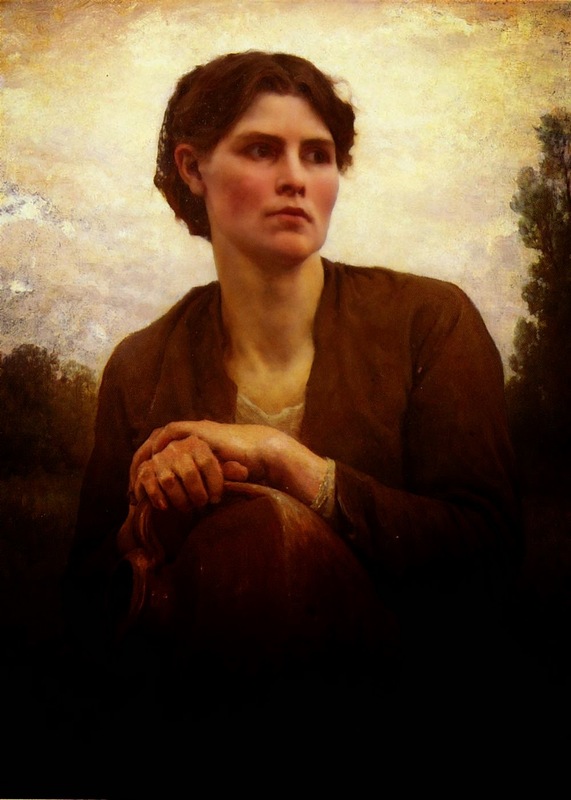 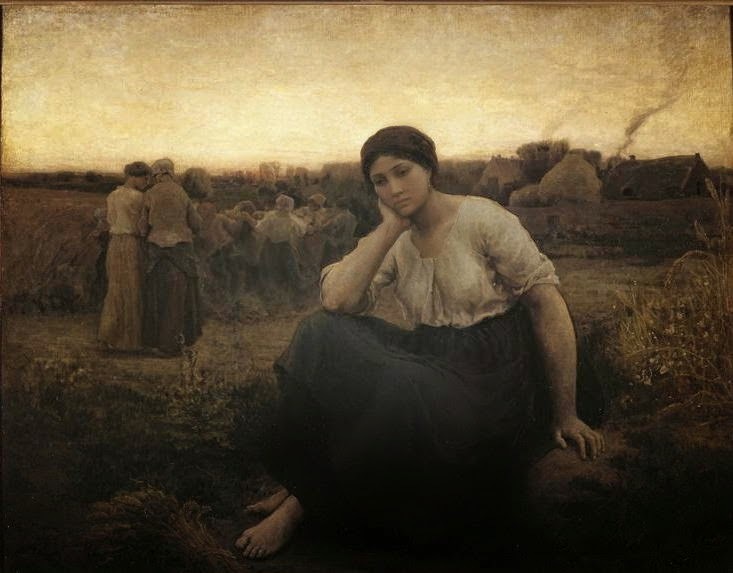 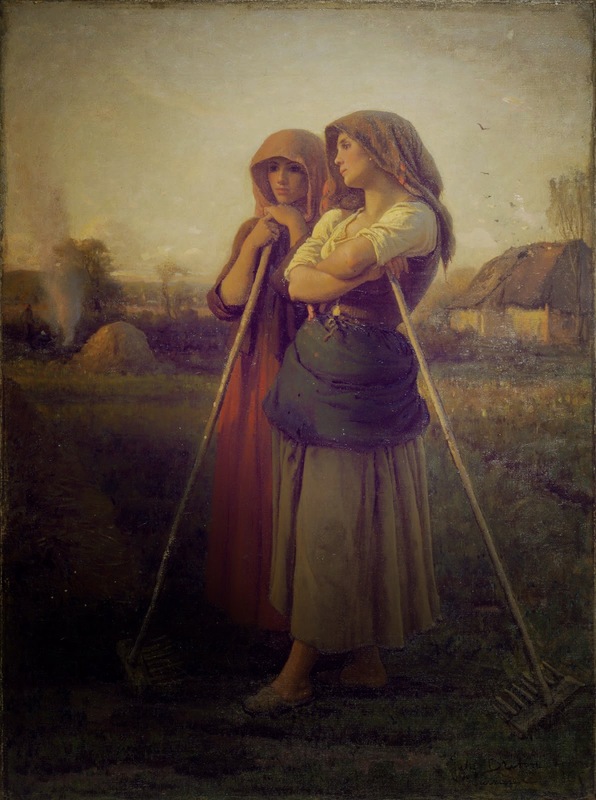 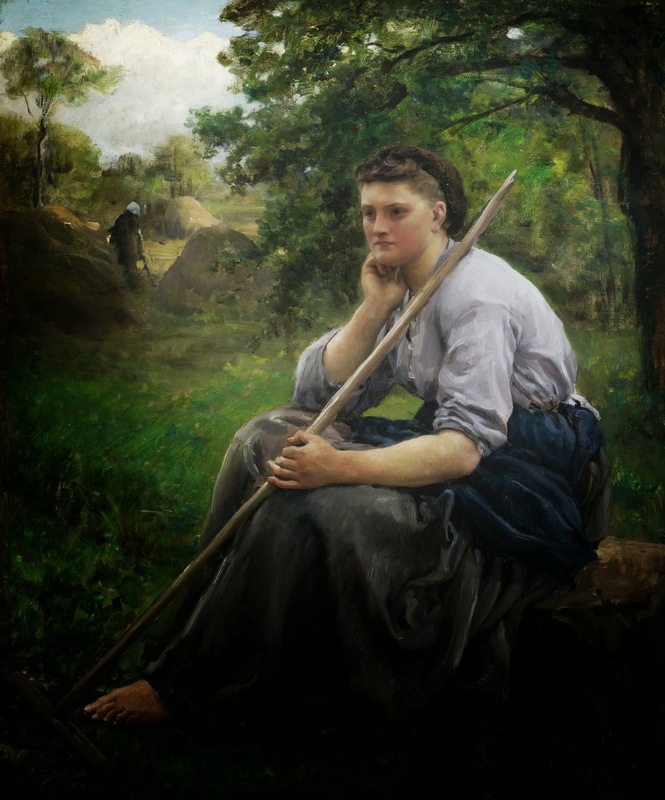 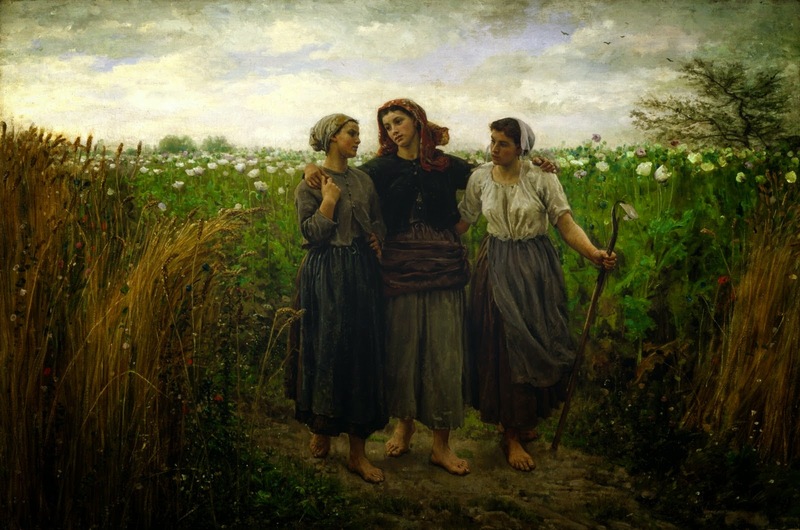 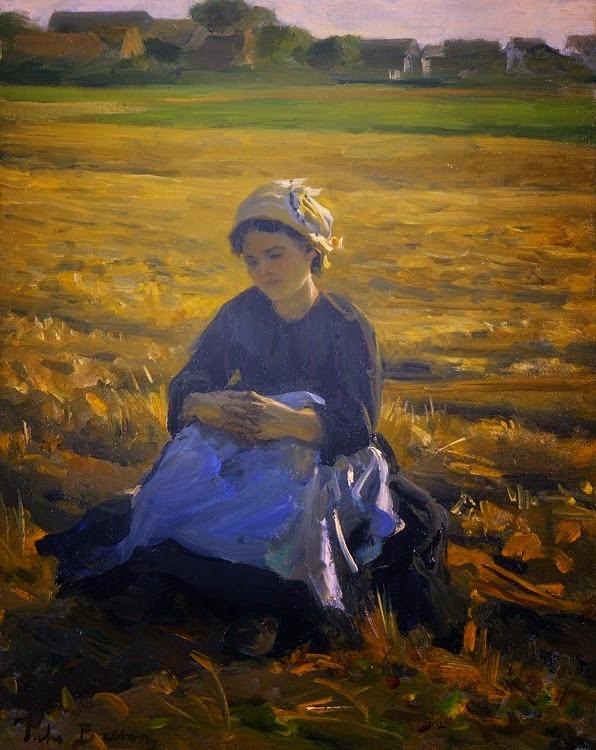 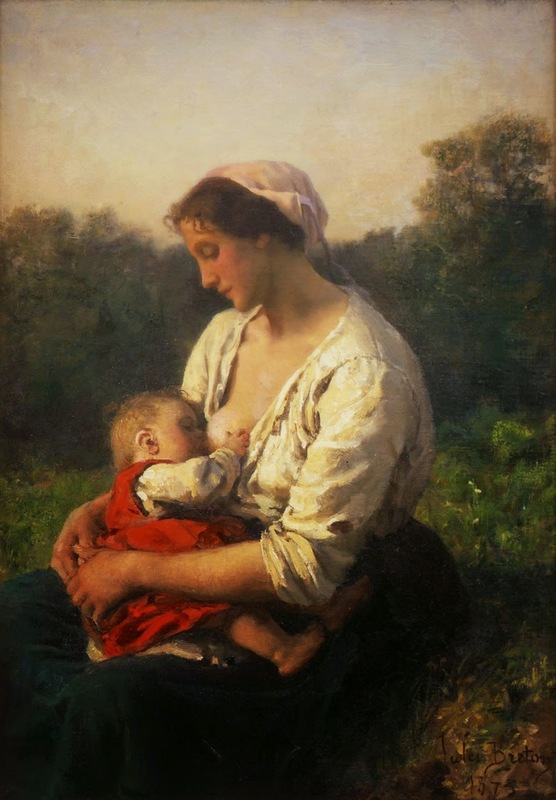 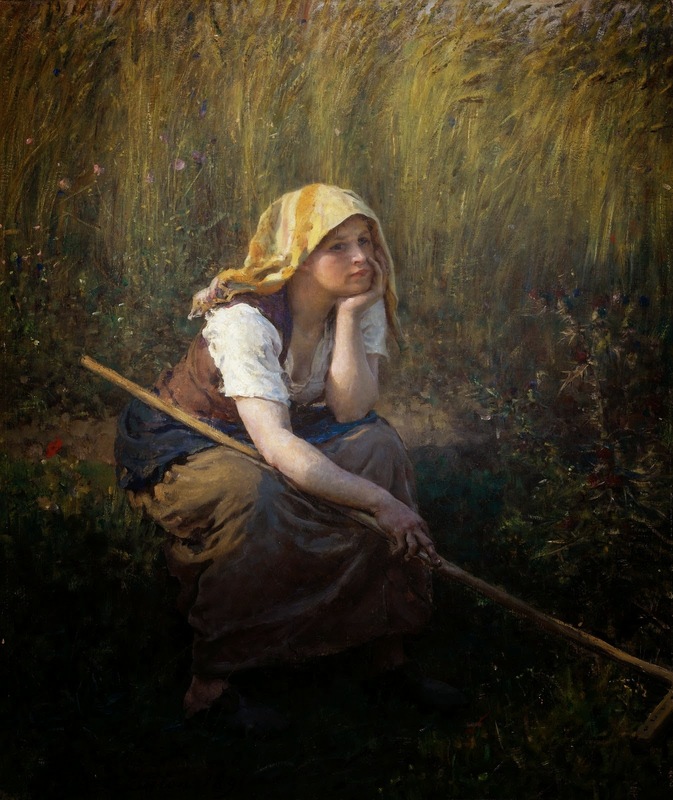 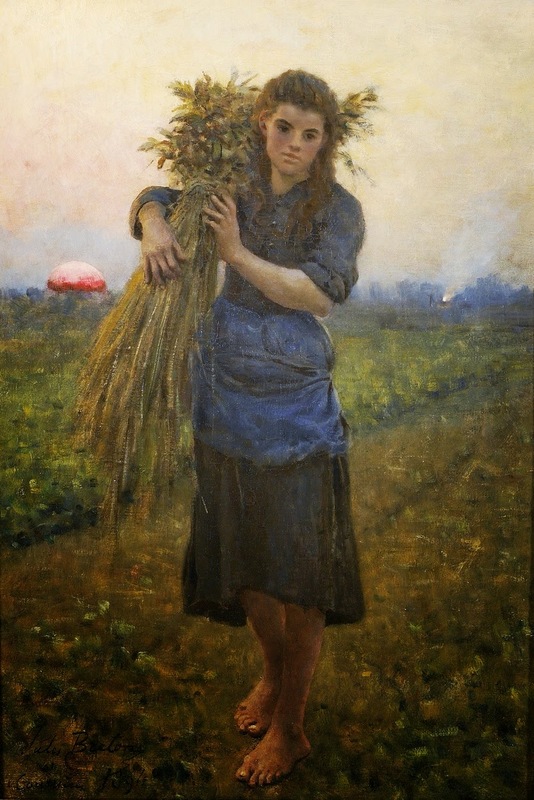 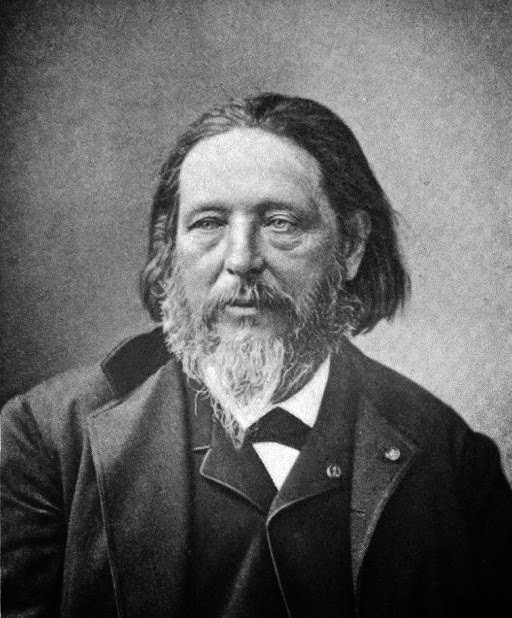 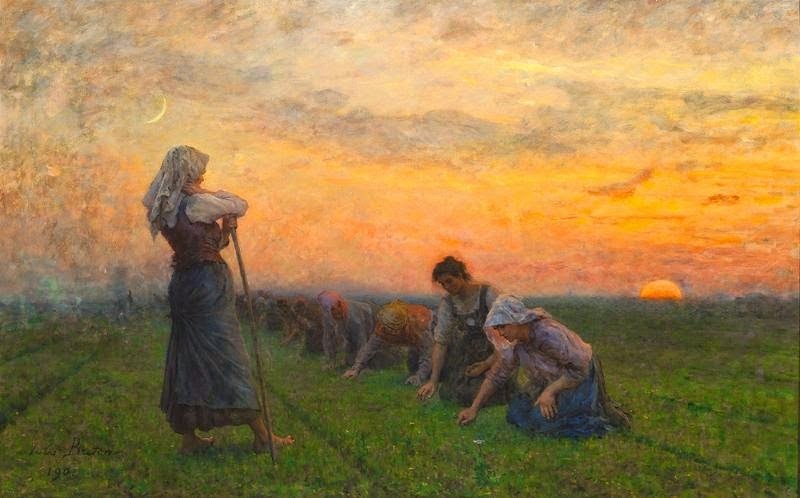 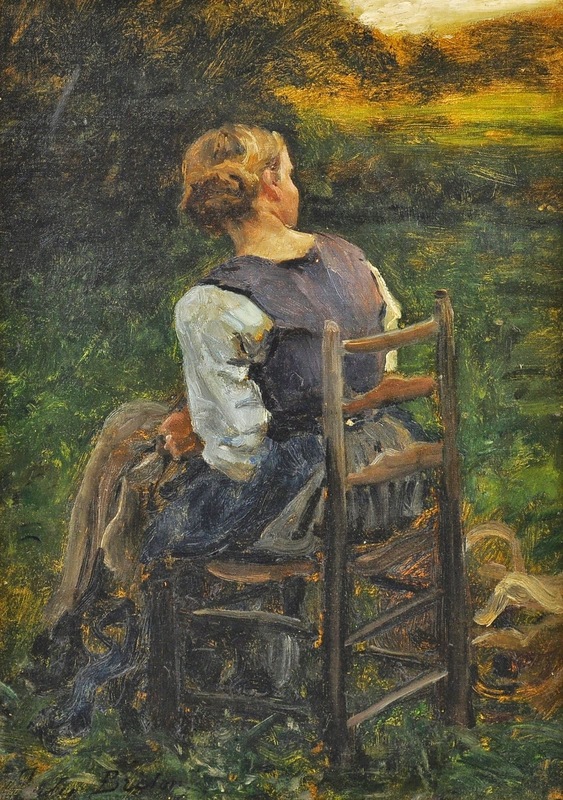 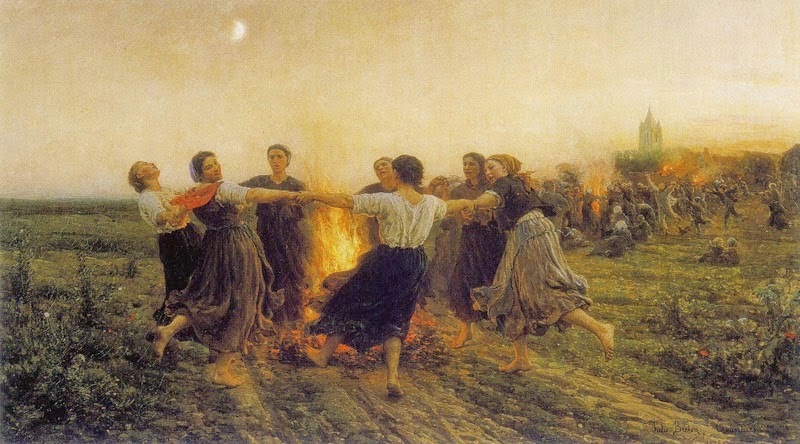 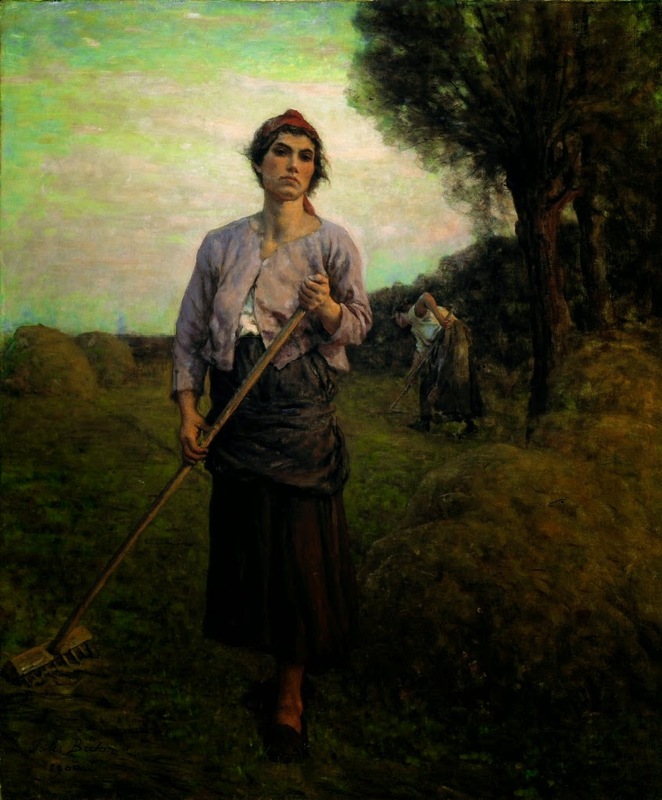 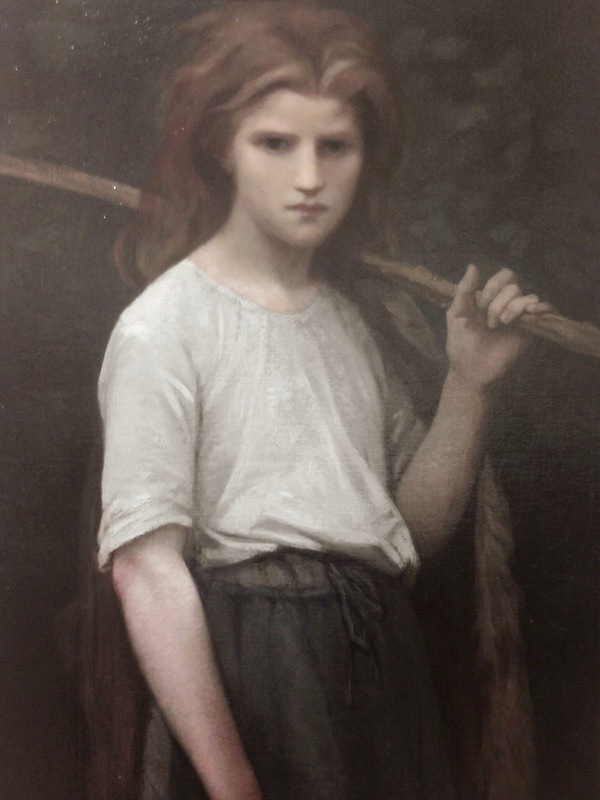 Jules Breton was was an artist/painter who was strongly influenced by his own native traditions from northern France, Jules Breton’s reputation rivaled that of Eugène Delacroix or Jean-Dominique Ingres at the time of his death in 1906. 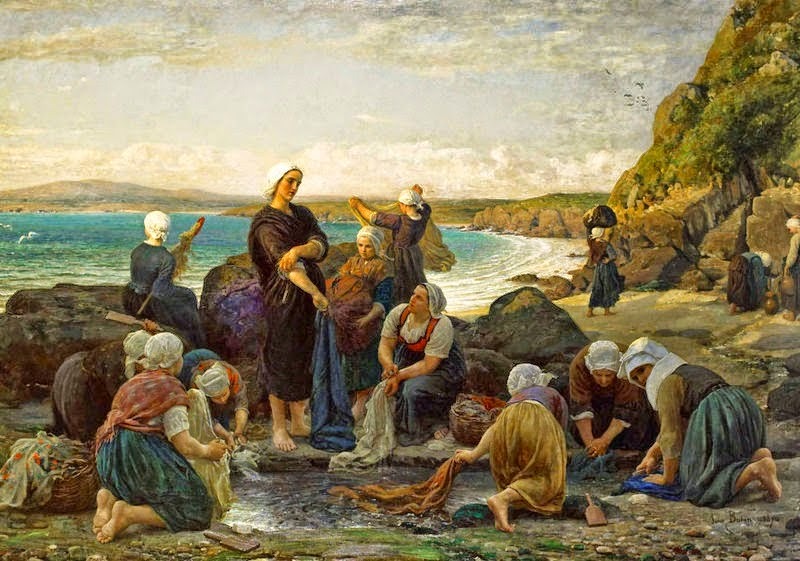 Since then, after a long period of relative obscurity, Breton has returned to considerable favor; he is now regarded as a primary painter of daily life with an inherent and substantial understanding of the old masters form the Italian renaissance especially Raphael. 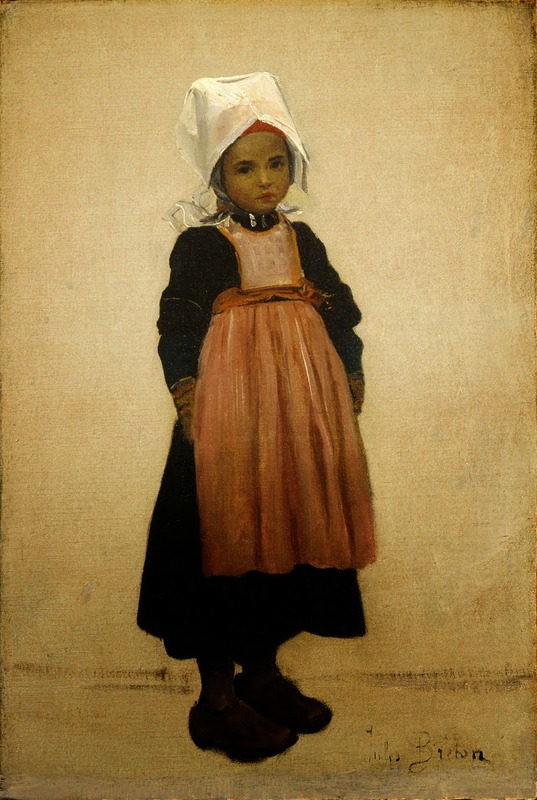 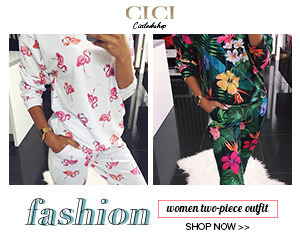 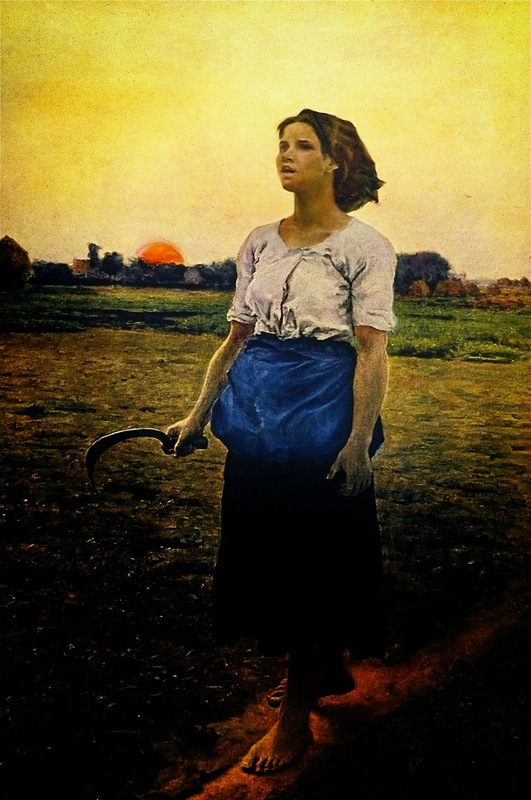 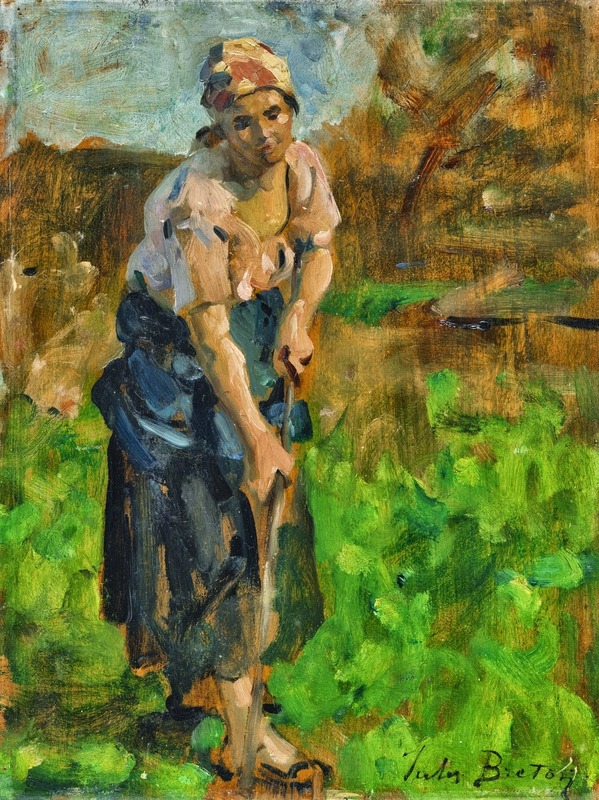 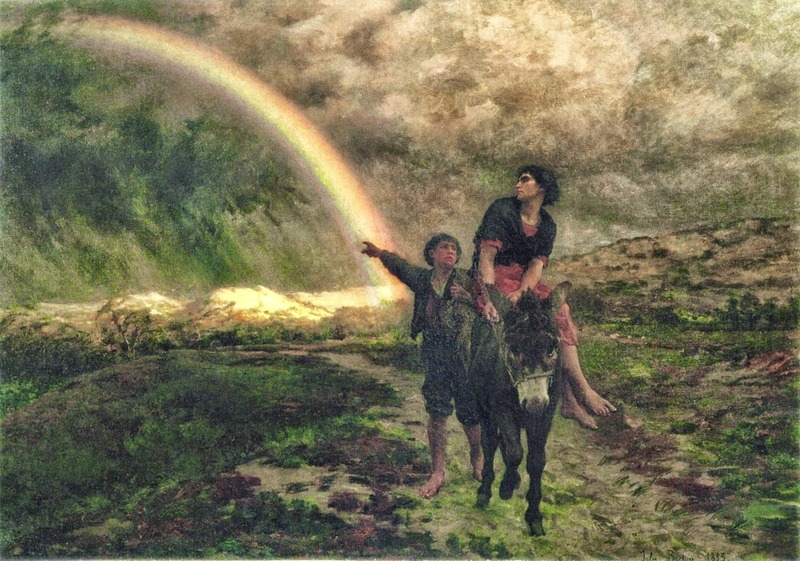 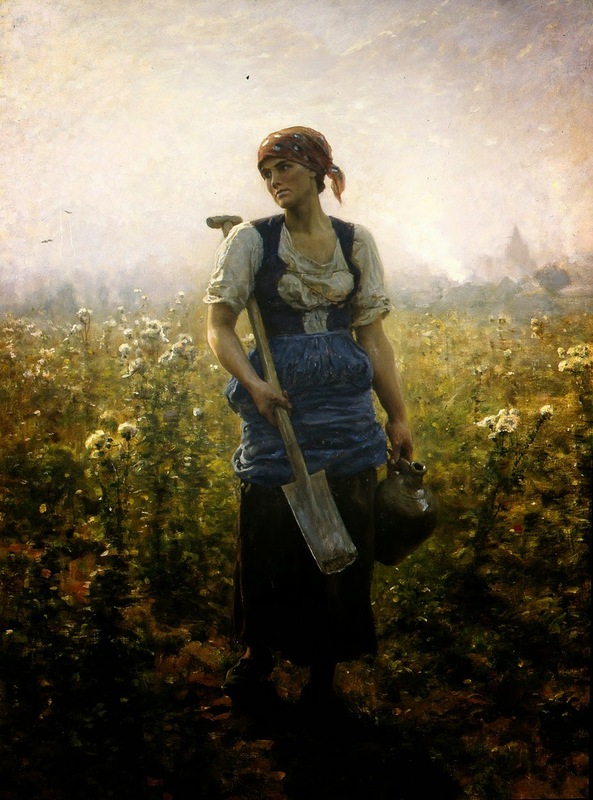 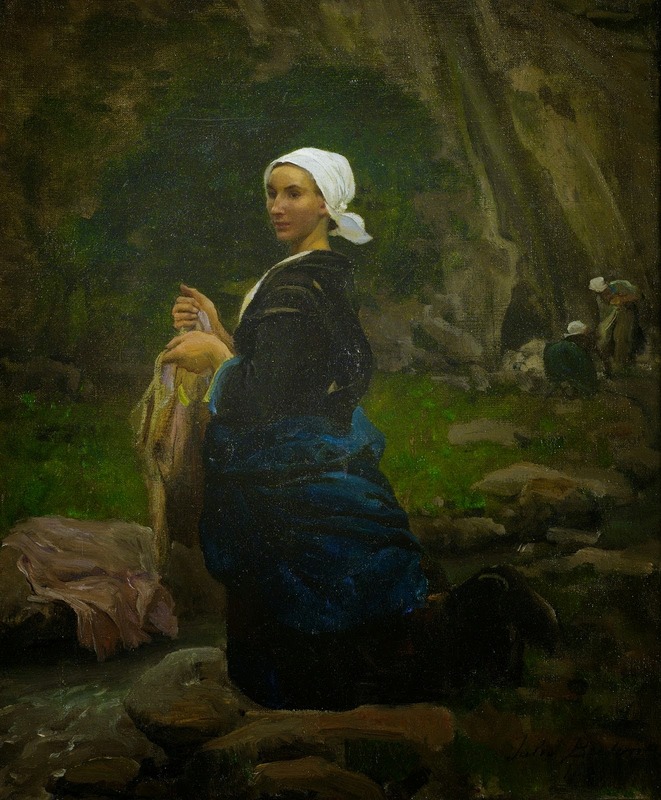 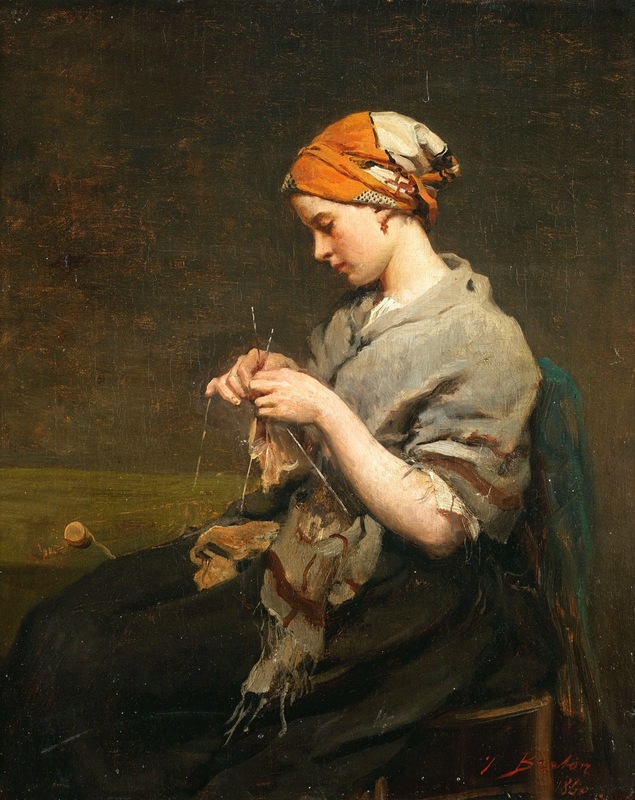 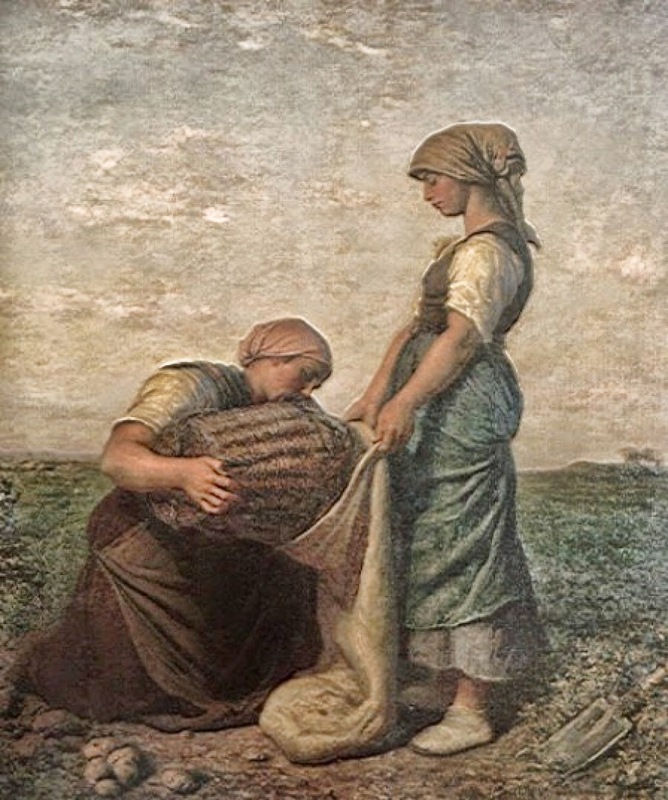 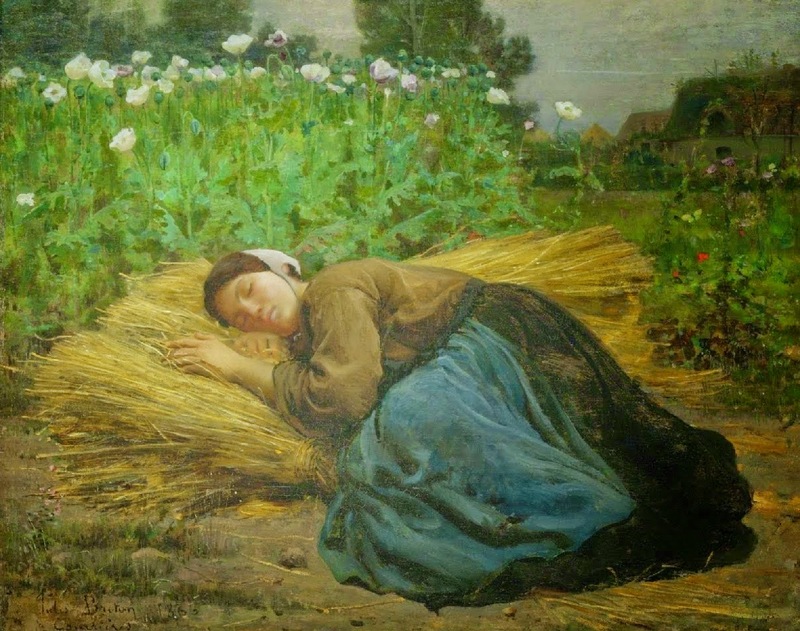 The latter artists helped Breton fashion a highly idealist version of peasant beauty. 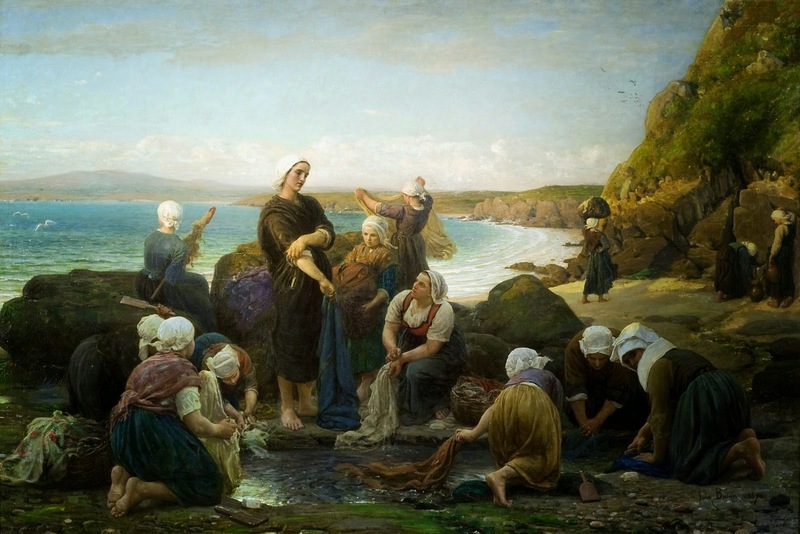 By examining Breton’s background, it will be possible to understand how he evolved as an artist.